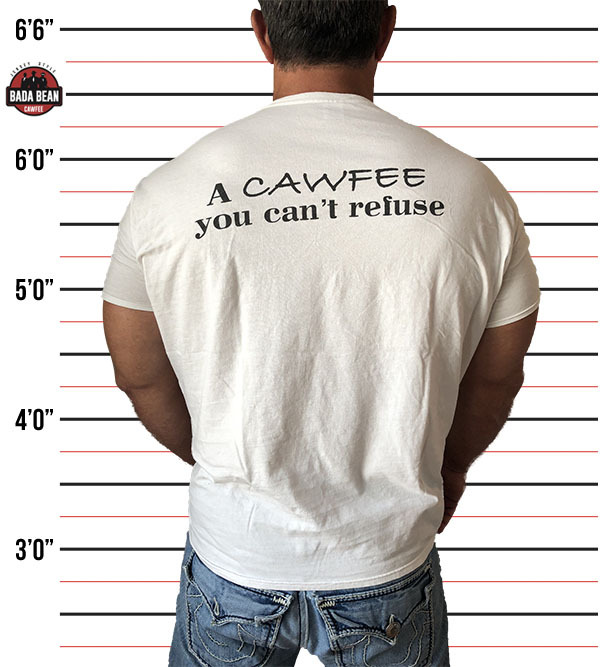 We’re gonna make you a cawfee you can’t refuse. 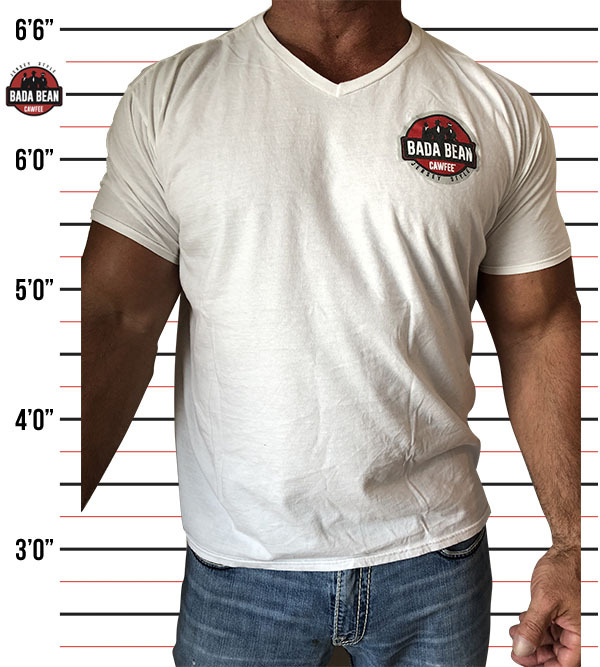 Become a member of the Bada Bean family with our premium men’s red v-neck t-shirt with our logo on the front and “A Cawfee You Can’t Refuse” on the back. Bada Bean Online Store Now Available! Check out our online store to shop our newly added men’s and women’s merchandise! Free shipping with every purchase! Bada Bean Cawfee shared a post — at Pier 13 Hoboken. When you bring the Bada Bean Queen to your Hoboken Meeting.....and this song comes on! Bada Bean Cawfee is feeling lucky in Newark, New Jersey. Want to be in ‘The Many Saints of Newark,’ the ‘Sopranos’ movie? Here are the casting call details on how to become an extra. The 'Sopranos' prequel film, which will be set at least partially in 1967, comes to Newark in May. Thank you my friend..that's for extra work..
Shelly the guy in the hat looks like you!!! Been waiting for this.....and can’t make it those days. 🥺🥺. Oh!! Without a doubt!! With all due respect, fuhgeddaboutit!! Who wants to drive to Newark tonight??? Bada Bean Cawfee is feeling our accent at New Jersey. My son laughs everytime, tawk, dawg, cawfee.. I used to think we didn't have an accent. Mines not as strong as my mother and her sisters. Etc. But when I joined the Air Force everyone made sure to point out every word I say different. Then I learned!